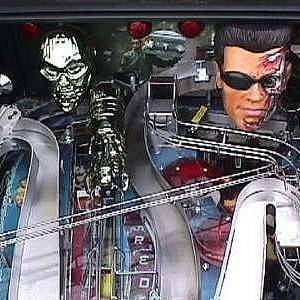 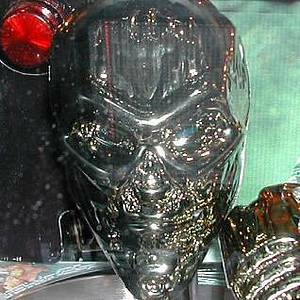 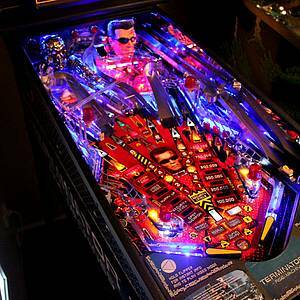 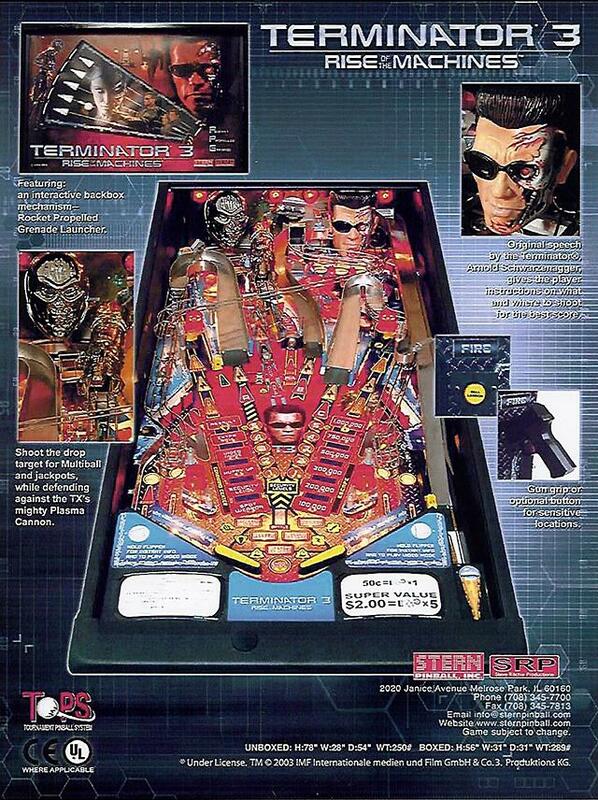 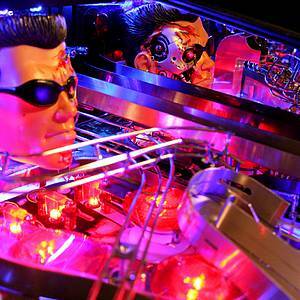 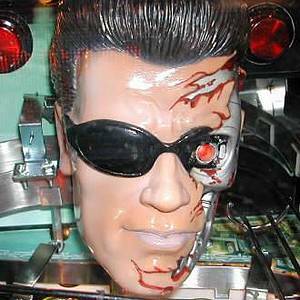 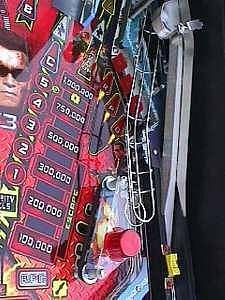 Terminator 3: Rise of the Machines is a pinball machine from January 2003, manufactured by Stern Pinball, Inc.
"He's back! 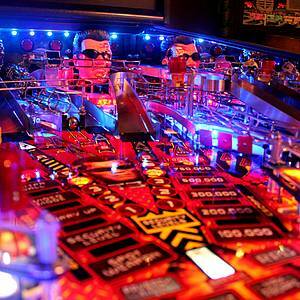 Steve Ritchie, designer of many of the greatest pinball machines of all time, brings you a pinball machine for the 21st Century." 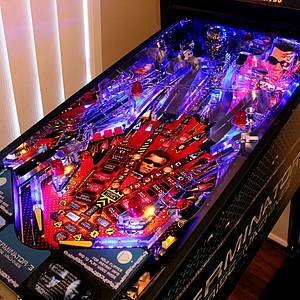 This game has received 206 approved Pinsider ratings and currently has a rating of 7.513 out of 10. 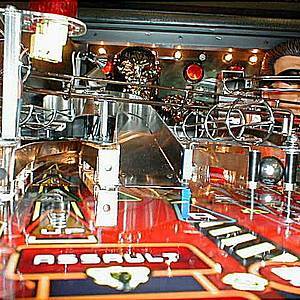 This game ranks #146 in the Pinside Pinball Top 100. 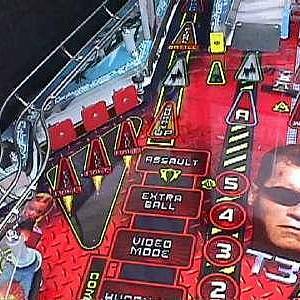 There are 107 rating comments for this game. 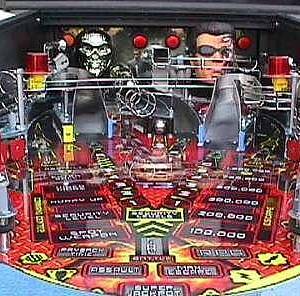 172 Pinsiders have this game in their collections. 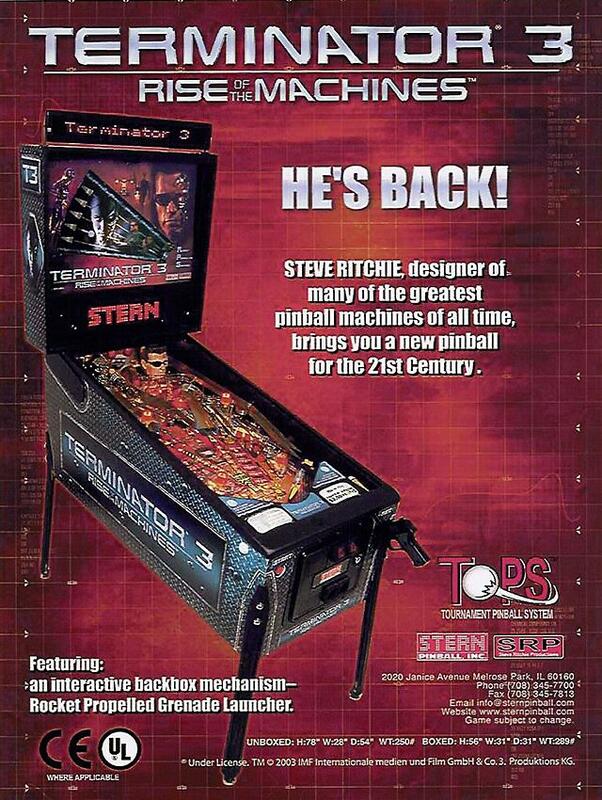 144 Pinsiders have this game on their wishlist. 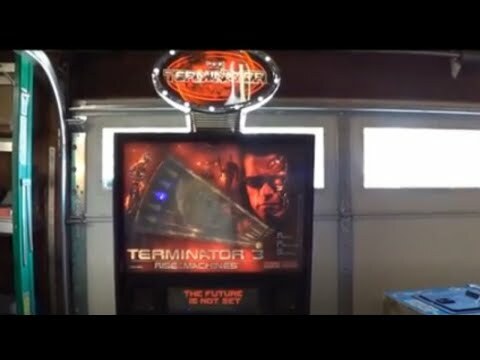 136 public locations known where you can play this machine.